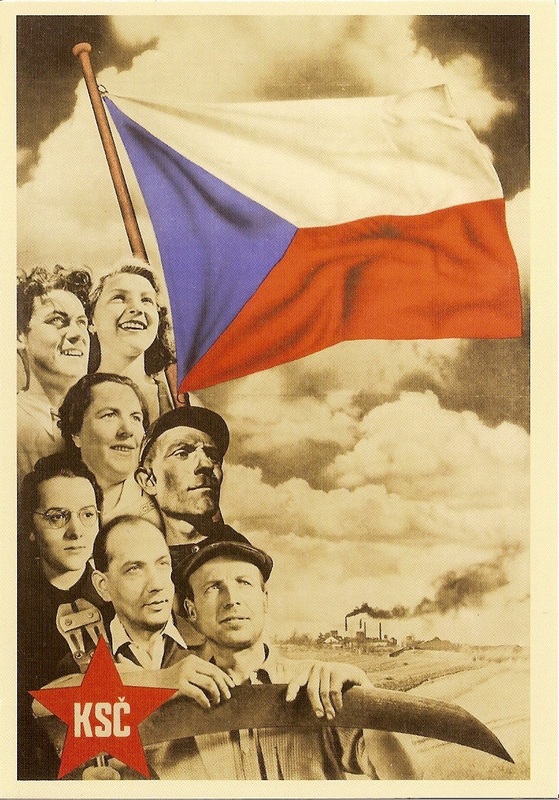 View History of Czechoslovakia (1945–1948) and over 3,000,000 other topics on Qwiki. 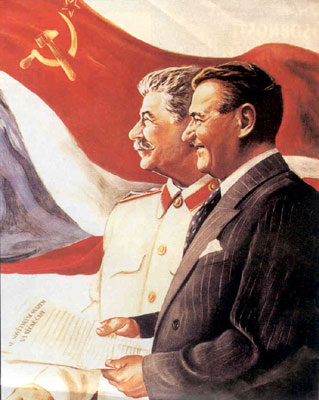 USSR helped the communist party in Czechoslovakia to take over in power. 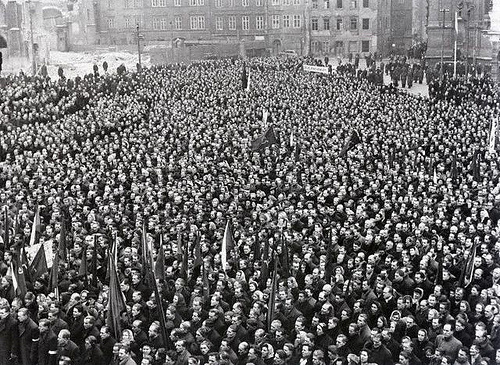 This was seen as a threat to spread of Communism.